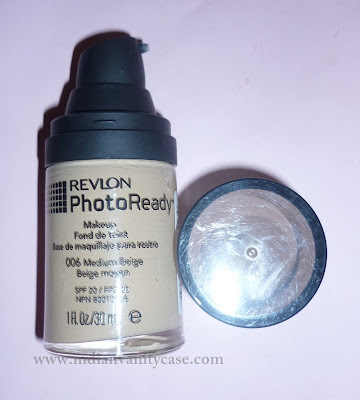 Heya, just a quick FOTD to show you how the Revlon PhotoReady Foundation looks with flash photography. It's a medium to heavy coverage foundation that I personally think most people would either like or hate, but not love. As you can see, the shimmer is not too obvious on my face. But I should tell you that when I faced the sun directly, I looked like a disco ball, almost like how Edward Cullen looked when the sun hit him in Twilight =D. Well, oh-kay, I exaggerated a little bit, but almost sounds bad enough, doesn't it? So, I wouldn't wear in the daytime. Anymore. I can't say whether I like the Photoready or not at this time. Will let you after I've used it a few more times. 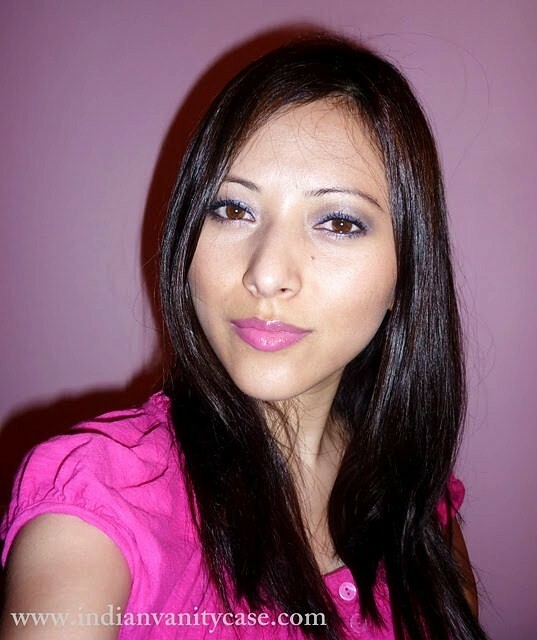 hey Cynthia..i agree with Deeps..your skin have looked much better with other foundation..i think i will giveit a pass..way to shimmery for me..
by the way is it same foundation which whole foreign bloggers were raving about? I agree with others as well. 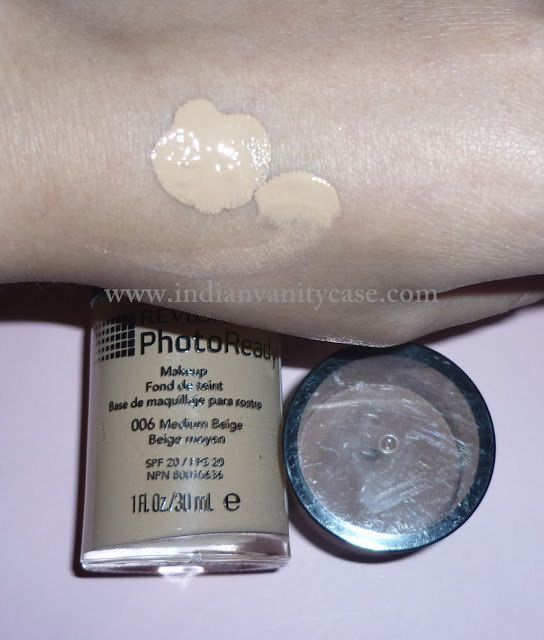 I have seen your skin look so flawless in other foundations...I was curious about this one but I won't get it any more. I may just pick up color stay foundation. Anamika~ Yes this is the one. Girls I like yr honest opinions =). I think I'm not gonna be wearing this much. My skin is not at it's best atm though to be fair to the foundation. Well..Frankly I am not impressed with it too.. If I am not wrong, is it somewhat similar to Lakme's new launch? Perfect Radiance..I had swatched it and now when I see ur pic, it reminds me of that.. I think u have a great skin and look good in the foundation. On the contrary, I don't think people with larger pores can get away with this foundation. I am a lil late on this, but I everyone else has already said what needs to be said. 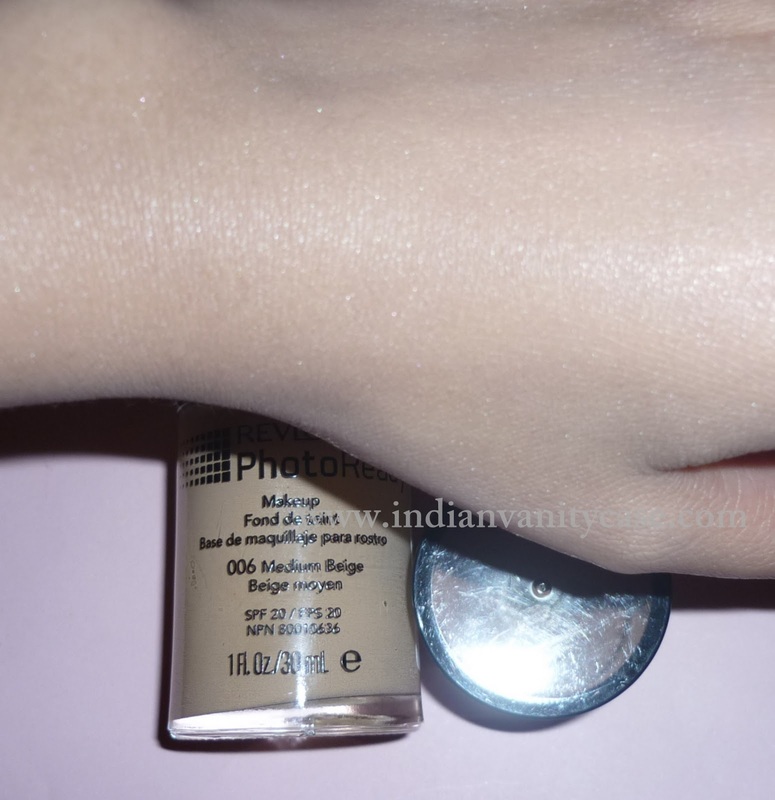 This foundation is not nice babes, it makes your face look "too made up". I don't know how else to put it. It doesn't make your skin look flawless, and neither does it appear natural. has it come to indan market or u got it from abroa?